Michael Parker, one of Headmaster George Parker's children, at the City of Coventry Boarding school, has sadly passed away. 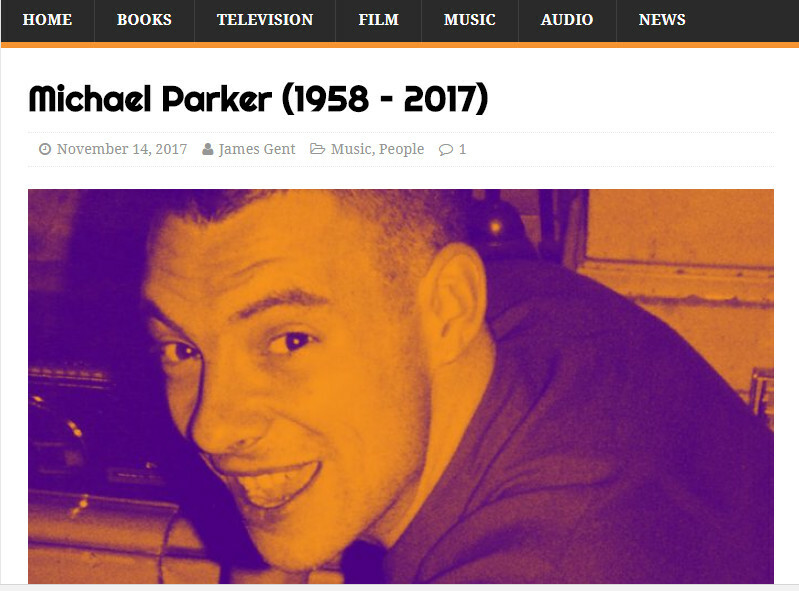 I don't know a lot about Michael Parker but have done a little bit of research for this post. Michael was born in Cleobury Mortimer in 1958, educated at Bridgenorth Endowed School and Adams' Grammar school in Bridgenorth and lived latterly in Edinburgh. 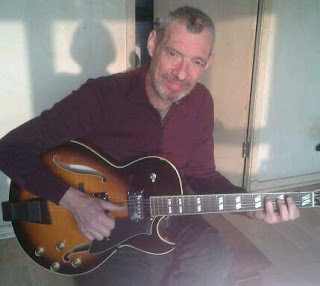 Michael Parker played in number of bands on guitar,harmonica and even horn and was often the songwriter or co-songwriter. 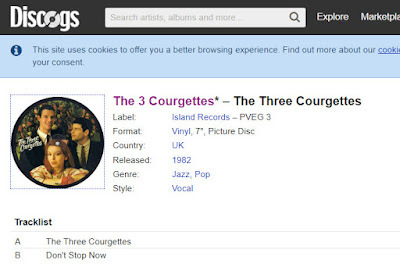 These include Loose Lips, The Three Courgettes, Hell Bent, Heaven Bound and as a duo with Barb Jungr. Available for the first time on https://itunes.apple.com/album/blue-d... 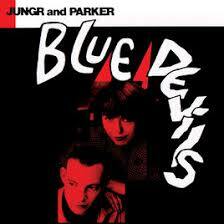 In 1986 Barb Jungr and Michael Parker recorded their second underground cassette album, Blue Devils, at RMS studios with Andy Levien at the desk, featuring all their own songs. With Olly Blanchflower on bass, and special guests Ian Shaw (voice) and Heather Joyce (saxophones), photo Willy Duggan, artwork, Lin Jammet. 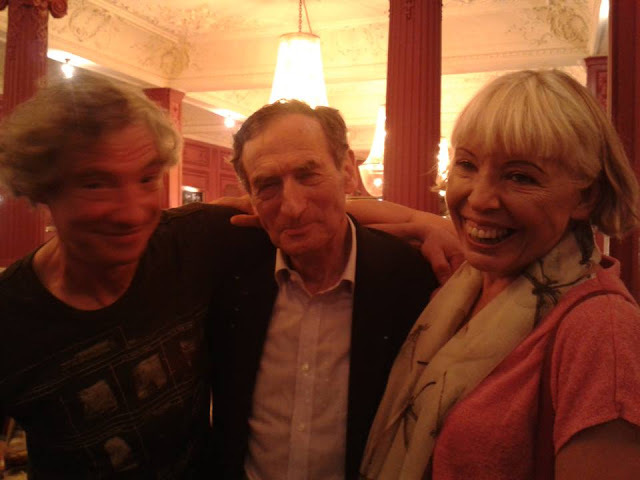 Michael Parker voice, guitars and cornet. 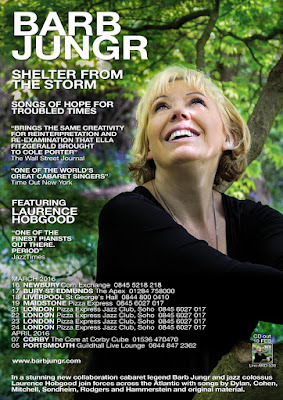 Barb Jungr voice, harmonicas and percussion. Mastered for iTunes by Christoph Bracher. Photos for video kindly supplied by Abi Grant. 80's was in a band called Loose Lips, with Helen Watson. Helen Watson is an English singer-songwriter who has played or toured with a range of stars including - Albert Lee, Little Feat, the Eagles' Bernie Leadon, Andy Fairweather Low - toured with the legendary Joe Cocker, sung with Emmylou Harris and Linda Ronstadt and worked with some of England's finest, including Christine Collister, Chris While and Julie Matthews. 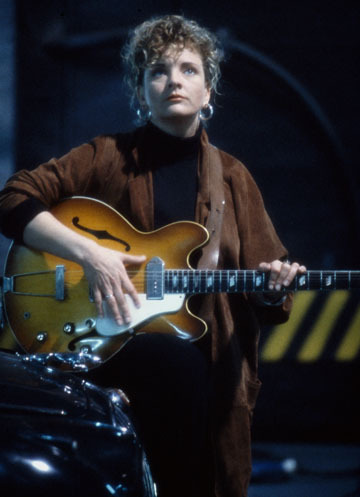 Her music encompasses blues, soul, jazz, pop and folk. 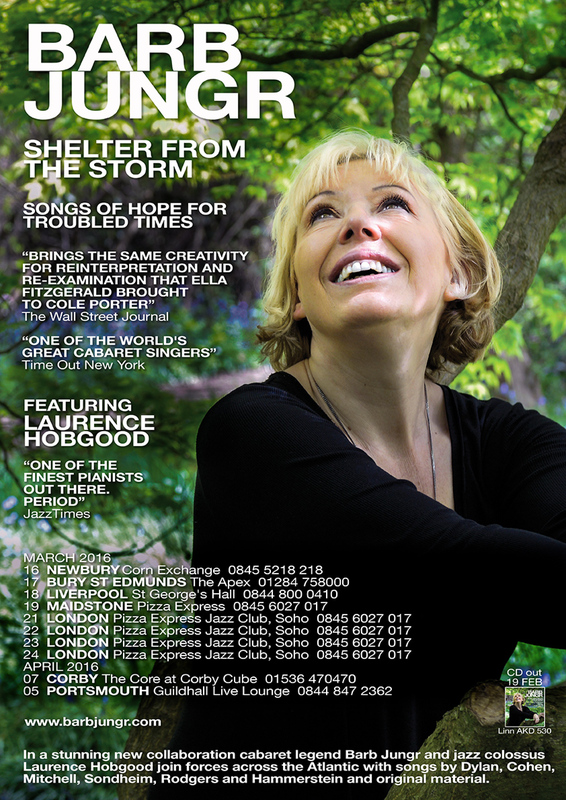 Born in Manchester, she began performing on the folk-club circuit during the late 1960s whilst working as a teacher in Manchester. During the 1970s and 1980s she was a singer with the renowned blues band Loose Lips and a member of the Manchester quartet Well Knit Frames. The Three Courgettes - Christmas is Coming. 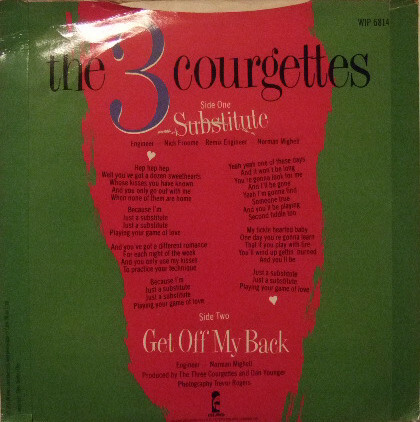 Chistmas is Coming "was recorded by the Three Courgettes featuring Barb Jungr in 1982 for the Ze Christmas Album. 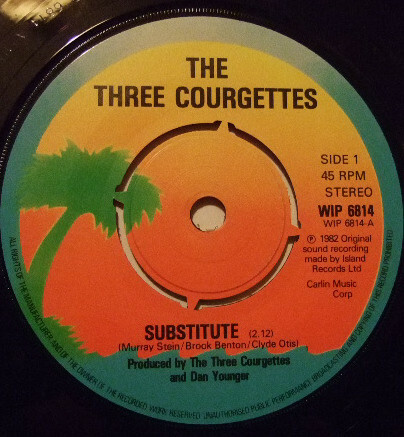 The Three Courgettes were originally signed to Island Records, for whom they released two singles, one of which a picture disc featured in this video. 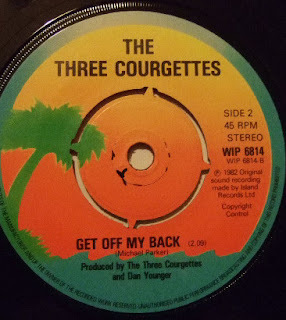 The group toured with Kid Creole and The Coconuts and had a minor hit with the song Three Courgettes produced by Jungr's husband Richard "Dan" Bowling." In the early 1990’s Helen was a member of the acclaimed vocal ensemble HELL BENT HEAVEN BOUND with Christine Collister, Barb Jungr and Michael Parker. 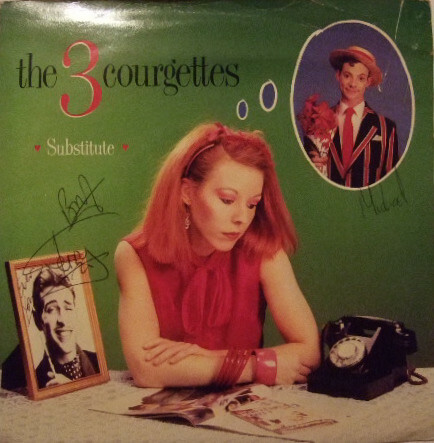 They toured Europe, America and Canada. were going. 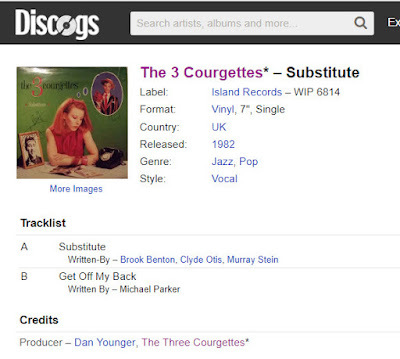 I've heard of him as he played in a sort of Brecht / Weill cabaret duo called Jungr and Parker, and there is a bit of mention of that on the Fledgling page in the Christine Collister biog and I see you feature the Heaven Bound recording on your page. He played guitar nicely, and his backing vocal meshed very well with Helen's; they have a knack of sounding like more than 2 people. But his lead singing was fabulous. He has a fair vocal range himself, seems to be able to produce a variety of voices, and is seriously at home with the blues. You won't see a better example of a guy who should have been born black! He sang a fine version of George Jones' "She thinks I still care" sounding very much like the ol' drinker himself. And blues-wise he did Howling Wolf's "How many more years? ", Jimmy Reed's "I'll change my style", and a encore version of "Walkin' the dawn" which was great. Sometimes Helen just sang second vocal, or sometimes played harmonica on his tunes. They also sang a very sleazy version of a (presumably) old blues tune from the Hell Bent revue days (Gee baby ain't I good to you)." You can hear more tracks if you click back to youtube. Barb Jungr with Michael Parker and legendary comedian Arnold Brown, with whom she won The Perrier Award in the 1980s. For former pupils, staff and those associated with The City of Coventry Boarding school (AKA Wyre Farm Camp school), Cleobury Mortimer. 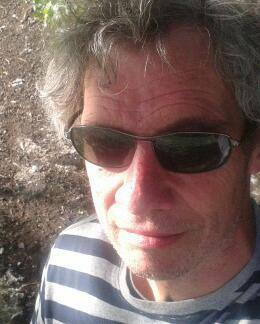 Some of us have been sharing memories, insights and researching on facebook http://www.facebook.com/groups/wyrefarmsurvivor/?ap=1 This is a blog to organise and display some of that material. If you were at the school, do join in with comments or find us on facebook - "I survived Wyre Farm Camp school". If you have material to contribute - e mail us on wyrefarmed@gmail.com This blog was created by Trev Teasdel and will be open to other members / admins to contribute to. Recent Uploaded Photos of the School.